Images in this gallery are PROOFS ONLY. These proofs are lower quality and resolution than what you will receive when you make a purchase. Purchased prints, images, or other merchandise will be full resolution, appropriately cropped, leveled, and color corrected as needed before the items are delivered to you. If you have any questions or concerns, please click on "Contact Me" in the upper right corner of the gallery. NOTE!!! If you are interested in purchasing a download, please send me an email and tell the image number(s) you want to purchase. I apologize for this inconvenience and appreciate your patience. To find your images, go to the gallery and enter your rider number in the Search box. 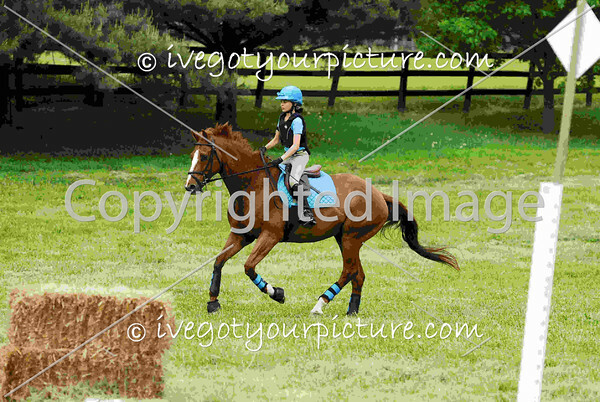 If I was unable to identify your rider number in the pictures, search for "unknown". There were several riders tagged as "Unknown", as I could not read all bridle numbers. If you find someone you know, or someone that is tagged incorrectly, please let me know and I will update the tags. Many customizations of your images are available. CLICK HERE to see some samples. Most of these special requests are available for no, or only a small, additional fee. For search tips, click HERE. For tips on purchasing and using the shopping cart, click HERE. As always, your satisfaction is guaranteed. If you are not 100% pleased with your purchase, you can be refunded the purchase price for the image, print, or merchandise.